A member of the rodent family, mice are a common pest problem and can spread harmful disease. One of the first signs of an infestation are their droppings, which look very similar to 'black grains of rice'. Another sign is damage caused to food packaging. Mice are mostly found in and around the kitchen, cupboards under the stairs and around boiler cupboards. It can be very difficult to exclude mice from a property, as there are so many possible points of entry. A rough guide for a opening large enough to allow a mouse to fit through, is a ball-point pen (6mm in diameter). 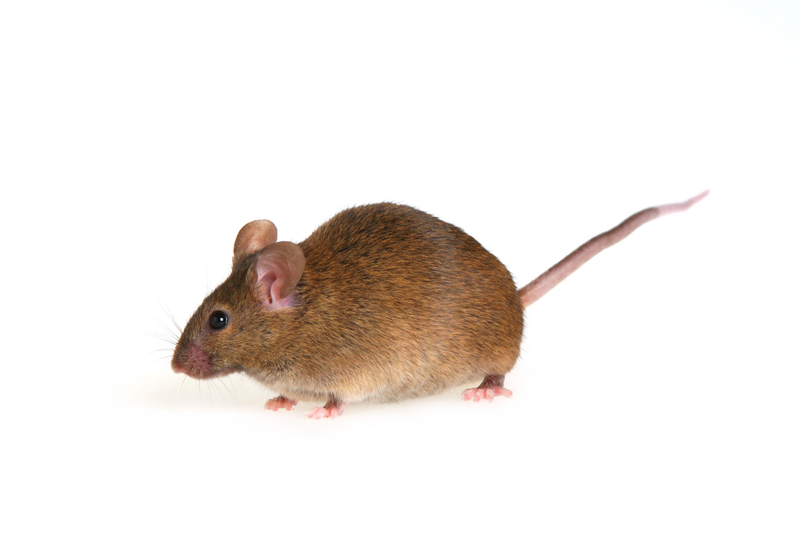 To control a mouse infestation, we carry out a minimum of two treatments, usually two weeks apart. After a thorough inspection, baits are placed in areas where the mice are most likely to be found, but inaccessible to children and pets. We also give advice on proofing issues on each visit, and sometimes it is necessary to give some housekeeping tips (e.g. the storage of food, refuse, etc.). In most situations, three visits are sufficient to control a mouse infestation. However, as we are dealing with unknown quantities, it is sometimes necessary to carry out additional visits. Alternately, if the infestation is small (i.e. only one or two mice) then we place mouse traps and only two visits are usually required.